The University of Texas at Arlington and one of the largest non-profit heath systems — Texas Health Resources — are partnering to offer to undergraduates who are pursuing medical careers the unique chance to experience a physician’s work firsthand. 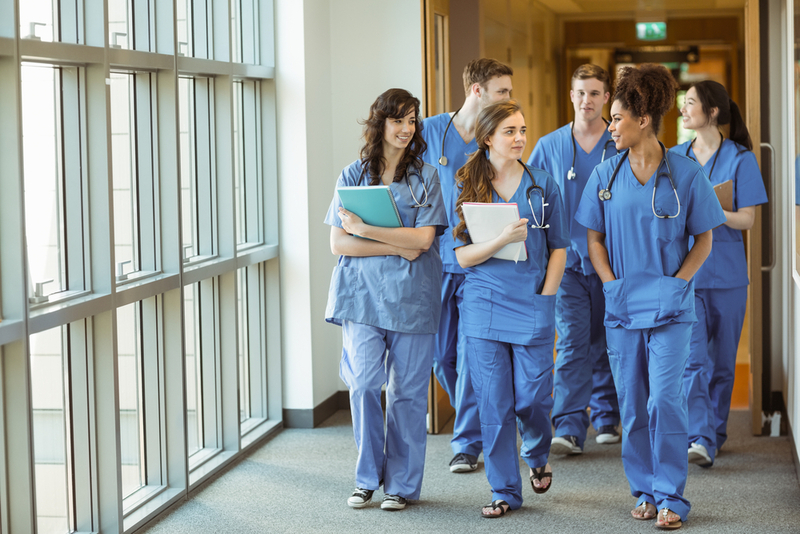 The Pre-Medical Student Preceptorship Program will formally be launched this fall, enrolling selected students in a very competitive process that will involve a 6-week course at Texas Health Arlington Memorial Hospital in its operating rooms and patient settings. Participants will assess medical literature, present case studies to their mentors and meet with faculty members to discuss their clinical experience, molecular research, clinical trials, ethical issues and patient experiences. In 1992, Congress created a program called 340B, the alphanumeric name deriving the Public Health Service Act section in which it resides. The program obliges drug manufacturers to provide substantial discounts — in the 20 to 50 percent range — to health care providers serving large populations of low-income or uninsured patients in exchange for the cost of their drugs being covered under Medicaid. The 340B program helps stretch scarce Federal resources as far as possible, while reaching more eligible patients and providing them with more comprehensive services — at least that was the plan…..